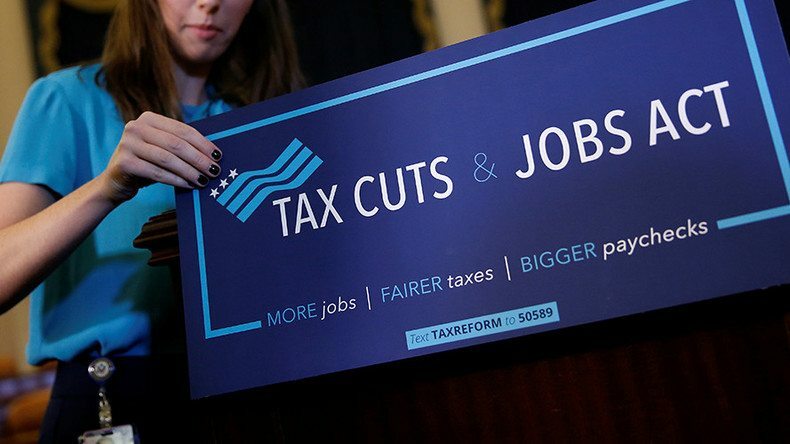 The Tax Cuts and Jobs Act (TCJA) represents the most sweeping changes to the Internal Revenue Tax Code in more than 30 years. The new law provides opportunities for professional advisors to discuss philanthropy strategies with clients who are considering corporate and individual tax reductions, which generally have reduced the monetary benefit of charitable contributions. Charitable giving will remain a key component of taxpayers’ financial plans and they will want a way to leverage the knowledge of their professional advisors to help them plan gifts for maximum impact. The law nearly doubles the standard deduction to $12,000 for individuals and $24,000 for married couples filing joint returns. This may ultimately result in fewer taxpayers itemizing deductions. In fact, according to the Tax Policy Center, the number of households claiming itemized deductions for charitable donations will be slashed from approximately 37 million to about 16 million in 2018. The doubling of the standard deduction is raising questions among taxpayers about how to handle charitable donations if they choose not to itemize. Charitable Contributions. One approach to take advantage of itemizing deductions in certain years is to “bunch” certain donations. Instead of giving regularly each year, combining three to five years worth of gifts into one allows a donor to exceed the standard deduction giving full value to the charitable donation in that year. A way to accomplish this “bunching” is to invest in a Donor Advised Fund (DAF). These accounts enable the donor to aggregate smaller gifts into one large amount and take the deduction in the year of the gift to the DAF. The donor can then designate charities as recipients at a later time while the assets are invested, growing tax-free. Note that these accounts do charge annual fees. Estate Plans. Another change is a doubling of the estate and gift tax exemption to nearly $11.18 million per individual or $22.36 million per married couple. This inflation-adjusted exemption is set to lapse after 2025. According to the Tax Policy Center, taxable estates will decline almost two-thirds as a result of the increase in the exemption. The new law preserves both “step-up in basis,” effectively shielding assets held at death from the capital gains tax, and “portability,” which allows surviving spouses to receive their deceased spouse’s unused portion of the federal estate-tax exemption. Professional advisors may still use private charitable foundations to allow benefactors to receive charitable deductions, eliminate capital gains tax and control all grant-making decisions. College Savings. An inflation adjustment raised the annual gift tax exemption from $14,000 to $15,000 per recipient for 2018 and annual gifts may be bunched over five years to 529 Educational Savings Plans typically for children and grandchildren. IRAs to Direct Money to Charity. Qualified Charitable Distributions (QCD), made by individuals over the age of 70 1/2 years, made from their IRAs directly to a qualified charity, continue to be a viable philanthropic tool under the TCJA. These non-deductible transfers of up to $100,000 per year satisfy taxpayers’ annual required minimum distributions without adding the transferred amount to their taxable adjusted gross income for the year. However, because a QCD is not income, the donation may not be taken as a deduction. Professional advisors should remember that individuals and businesses give to charity for reasons other than the potential tax benefits. Philanthropy is a cultural tradition that bonds people together while helping to benefit the communities where we live and work. Ultimately, it is a belief that everyone can make a difference, improve a life, prevent a tragedy and bring about change. 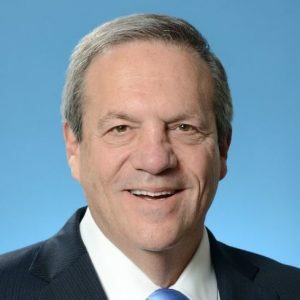 Richard A. Berkowitz, JD, CPA, is founding and executive chairman of Berkowitz Pollack Brant, and a Foundation trustee. He provides business consulting services to entrepreneurs and high-net-worth families.